You’ve found your recipe, donned your apron, and are ready to indulge in a morning of baking. 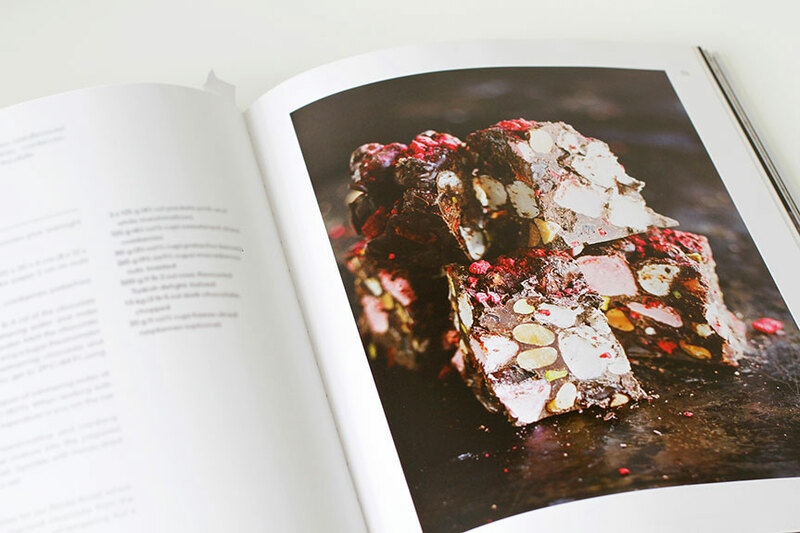 The beautifully photographed recipe in your new magazine or cookbook makes you confident that in mere moments your creation will be coming out of the oven, smelling and looking like the gourmet image in your book. But in reality we all know that is probably not going to happen. 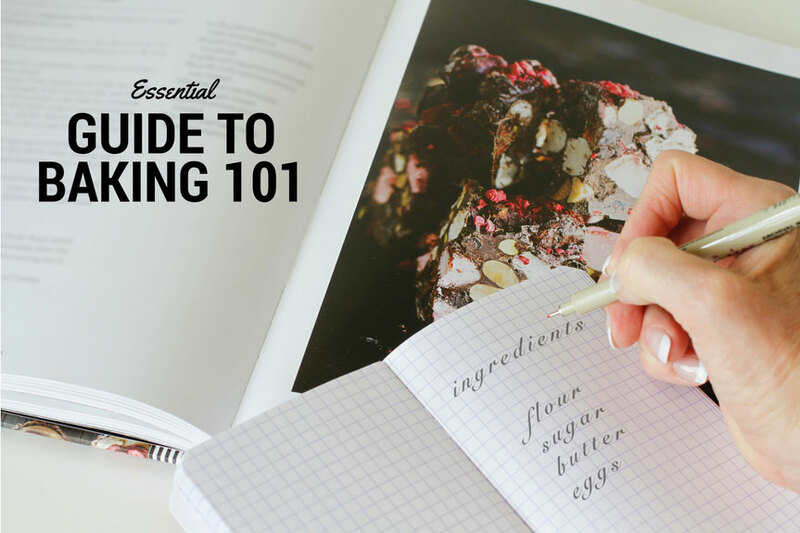 Before you rush into it, there are steps that have to be considered and followed to make your recipe a success and a keeper. Success in baking depends on precise measurements and proper handling of both ingredients and the tools required for each recipe. Baking is not guess work it is a science, which needs to be followed closely for perfect results. 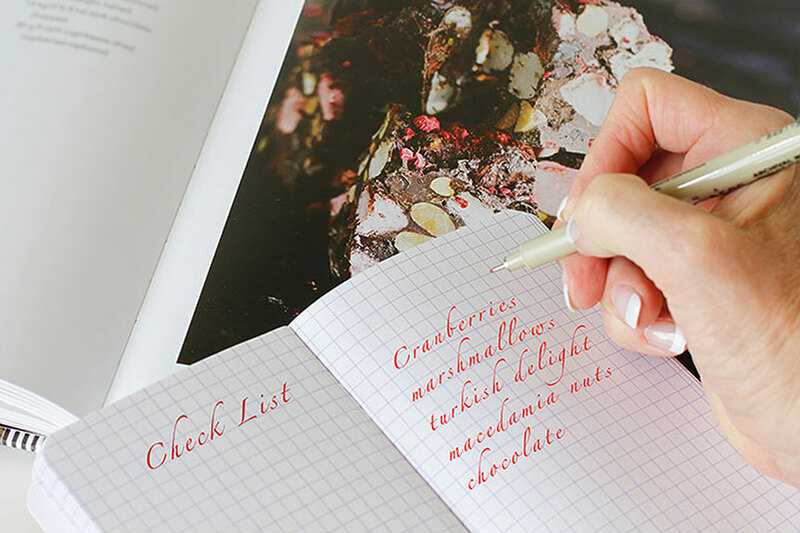 Read your recipe thoroughly – review the ingredients list and read through the method. Read it again. Make sure you have the time to prepare and bake it. Many people aren’t aware that the recipe’s ingredients list is set in order of use, to make for easier baking. Very importantly respect the comma in recipes. It means everything to the success of your baking. If there is an instruction after the comma in an ingredient list, it is to be done after you have measured the ingredient. This applies to measurement in Cups, if it is measured by weight this doesn’t apply. For example – 1 cup chopped nuts means you chop the nuts and then measure 1 cup of these chopped nuts . Whereas 1 cup nuts, chopped means measure the nuts whole and then chop them. If the nuts are already chopped before you measure them you will get more in a cup. 5oz nuts, chopped is however the same as 5oz chopped nuts as weight always remains constant. Check that you have all your ingredients before starting. Check that you have enough of each ingredient. There is nothing worse than discovering that you only have half the amount of flour required, or only 2 eggs when you need 5 eggs. 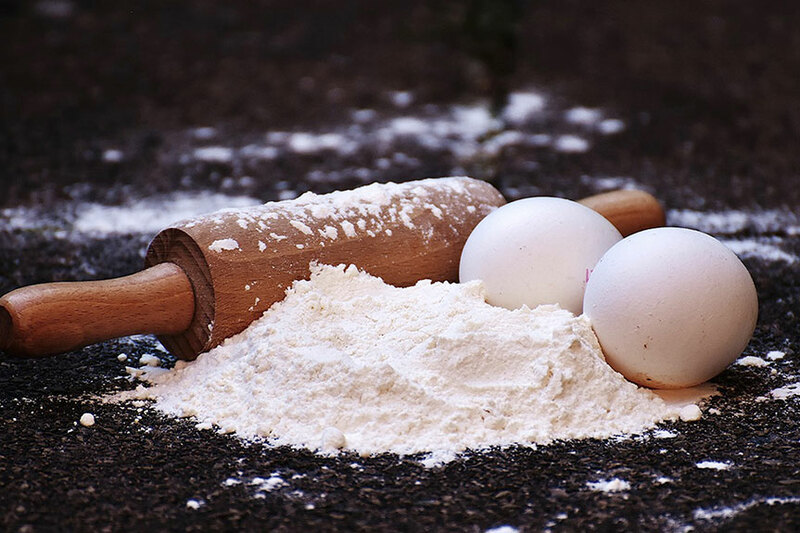 Check that your baking powder or baking soda is fresh, as your bake will not rise with old baking powder. This is one of the most common problems with baking. 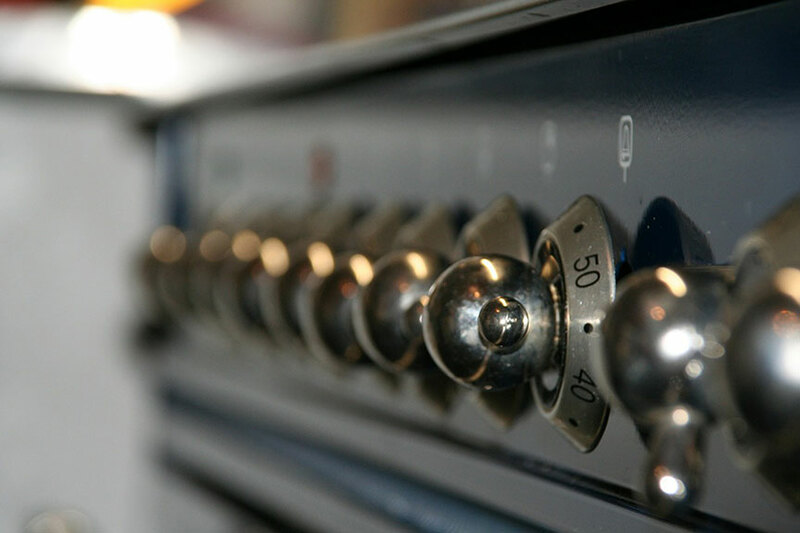 Always preheat your oven so that it is ready and at the right temperature when you have finished mixing and ready to bake. Check to see that the rack is in the centre of the oven before switching it on. Grease your baking pans and/or line with baking paper (depending on your recipe) before mixing. Apply a thin layer of butter or vegetable shortening with a paper towel or lightly coat with non-stick cooking sprayPrep all your ingredients first before baking. Soften, melt and sift. It is so easy to then add them when needed. Ingredients such as eggs, butter or shortening should be at room temperature before you begin. Weigh all your ingredients first and then sift them for a light airy bake. Lightly spoon your dry ingredients into the measuring cup until your cup is overflowing and then scrape the top with a knife to get the exact measurement. Don’t scoop the cup into the dry ingredients, as this will compact it making the quantity up to one and half times the amount needed. When mixing, gently fold the dry ingredients into the wet ingredients – you don’t want to loose all the air that makes cakes rise. Never open your oven door before at least half way through your bake, preferably not at all, as your bake will not rise and will be a resounding flop. Test for doneness by inserting a skewer into the centre of your cake. Always let your bake remain in the tin for a short while to allow it to shrink from the sides and make it easier to remove. If you follow these steps your baking creation is guaranteed to be a success and look just like that image in your recipe book. If you have any baking suggestions or queries please feel free to comment. I would love to hear from you. I cannot agree more to each of these points! My greatest problem is not having enough ingredients. I’ve gone through it so many times, each time promising myself to check daily for supplies. And then I substitute! But on the brighter side of things, some mishaps and failures lead to unexpected delicious results as well. Fantastic post Ev.